The purpose of our recreational health program is to insure the safe and sanitary operation of public swimming facilities, as well as to prevent the possible transmission of diseases and illnesses at all recreational facilities. By monitoring the quality of our recreational waters, we can keep the public informed if these waters pose a threat to public health. A pool or spa is considered “public” when operated for the use of the general public with or without charge, or for the use of the members and guests of a private club, including any swimming pool located on the grounds of a hotel, motel, inn, an apartment complex, or any residential setting other than a single-family home. It does not include individual therapeutic tubs or baths where the main purpose is the cleaning of the body. Section 3102B CA Building Code 2013. Swimming pools are a great source of fun and exercise, but they can also be a source of diseases like Giardia, Cryptosporidium, and Pseudomonas and injuries such as slips, falls, accidental entrapment and drowning, if not properly monitored. 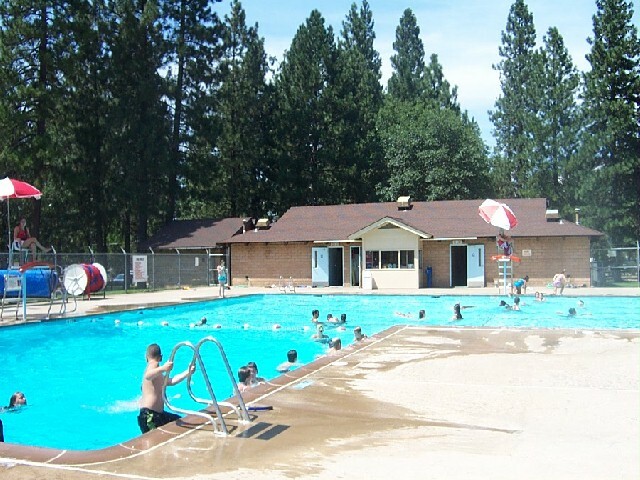 To ensure that all public pools and spas throughout Plumas County are in compliance with State and Local health and safety codes, Environmental Health Specialists conduct annual inspections. The inspections consist of an evaluation of water quality and recirculation equipment. Inspections also include a verification that required safety equipment, signs, fences and gates are provided and maintained. Complaints and reports of illness related to public pools and spas are also investigated as part of this program. To file a complaint or concern, please contact Environmental Health at (530) 283-6355.